Disruptive technologies, a domestic economy in restructuring mode, and changing societal norms and lifestyle habits are contributing to a rapidly-evolving business landscape that is itself constantly buffeted by the effects of global events. Traditional business models are being upended, and whatever is happening in the digital and online spaces is spilling over into the real world. Such multitudinous circumstances are causing a paradigm shift in how companies conduct business and interact with their customers. Clearly, there is an urgent need for companies, especially small and medium-sized enterprises (SMEs), to review their business strategies. For SMEs looking for innovative ideas to help them scale the next stage of growth, the ‘Business Capstone: The Design of Business’ (Capstone) Programme – a course offered by the university’s SMU-X office – provides the ideal fit. The Capstone Programme is a course open only to final-year undergraduates of the Lee Kong Chian School of Business. With a focus on preparing these SMU students to navigate a complex world beyond school, it combines academic knowledge with experiential learning through the use of project work. An SME client participating in the Capstone Programme will benefit from the combined efforts of the whole class, numbering around 40 in total. Working in groups of five or six, the student teams will apply cross-disciplinary approaches to address the client’s business issues. 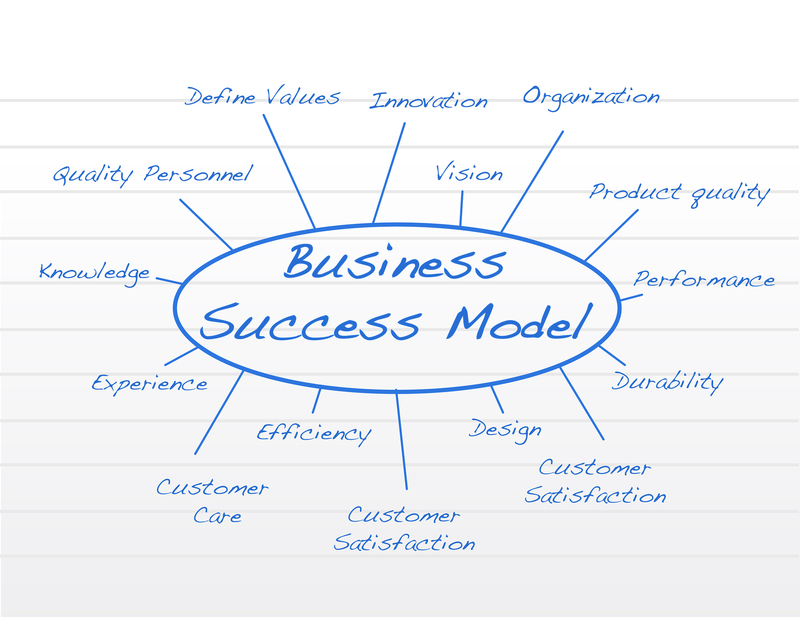 They will devise and deliver innovative business model ideas that are supported by high-level business plans. These projects form an integral part of the course work, so even as the students are learning to deal with real-world problems and delivering feasible solutions to the client, their projects are also graded, with the scores contributing to their overall academic results. For the participating SME client, the Capstone Programme can create real value. The student groups will help identify the potential problem areas that are standing in the way of the SME’s growth, bringing with them a fresh eye and an objective perspective. Each team will work on a different issue, and through extensive research and analysis based on scientific methods, provide workable solutions complete with implementation plans. At the end of the 13-week project timeline (corresponding with the academic term), the client will receive up to eight insightful reports that are tailored to address its problems areas. The Capstone Programme differs from UOB-SMU AEI’s flagship SME Consulting Programme (SCP) in fundamental ways. The Capstone Programme is targeted at organisations that are more established, and in search of new ways to achieve their next milestone. The SCP, on the other hand, is better suited to companies which require assistance in one major area at a time. The SCP has more flexible timing as a project can begin as soon as both the client and student team come onboard. This is unlike the Capstone Programme, which follows the university’s academic schedule. Significantly, what is similar across both programmes are the scientific basis of the research and analysis, and the high quality of work done by our student teams. In this e-Bulletin, we showcase four projects – two each from the two participating SMEs. The projects were highlighted by the SMEs for their outstanding recommendations to manage the business challenges. The solutions were commended for being practical, creative, cost-effective and not too difficult to implement. Are you an established SME owner looking for the next stage of growth? Do you have a “gut feeling” about your latest ideas but are unsure if they will translate into good strategies? You need to step out and talk to us. Whether it is through our Capstone Programme or SCP, you will receive innovative, actionable ideas based on sound research techniques and proven methodologies, delivered by team members who are the customers of today and tomorrow – and in all likelihood, your customers too. It makes good business sense to know your potential clientele and what would appeal to them, before expending scarce resources on your new strategies. Put simply, we have the solution to help you step up! Last updated on 06 Sep 2018 . While we enjoy the convenience of food delivery and online shopping, it has taken a toll on our r...; 20 hours 9 min ago.